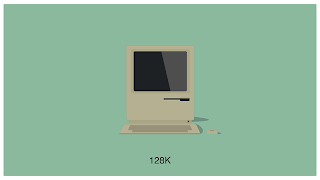 Student Aakash Doshi pays tribute to one of the most innovative companies by creating these illustrations to showcase the sleek evolution of Mac Computers. It’s called the "history of mac." 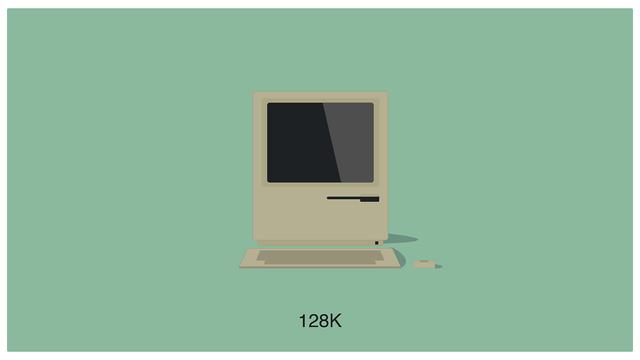 This minimalist artwork is a great way to show how far they’ve come!